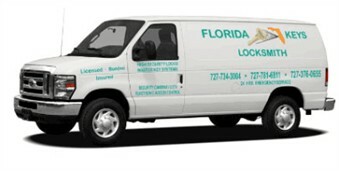 When it comes to Safety Harbor Locksmith services, call Florida Keys Locksmiths. We have been providing Safety Harbor with quality service for over 26 years. We offer a number of locksmith and security services, and pride in our ability to get the job done in a timely and economic fashion. 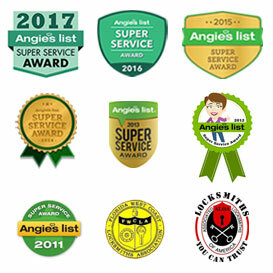 As proud members of both the (ALOA) Associated Locksmiths of America and (FWCLA) Florida West Coast Locksmith Association we take your security seriously. Whether your needs are residential or commercial, call Florida Keys Locksmith In Safety Harbor. We offer 24-hour same day mobile locksmith services including: lockouts, automotive lockouts, rekeying and repairing locks (rekeying for cars not available), installing deadbolts, high security locks, electronic locks, door hardware, sliding glass door locks, keyless entry locks, mailbox locks, opening and repairing safes, bump proofs and much more. Commercial services include deadbolts, access control, security cameras, door closers, emergency exit devices, safes, and many more.